Canon Europe has added two new ultra-compact 1.3 megapixel resolution network cameras – the VB-S805D and VB-S905F – to its product range. The new cameras form part of the recently launched S series and feature Canon’s distinctive advanced lens technology as well as dual image and network processors. The VB-S805D and VB-S905F offer high-quality monitoring with detailed images and six intelligent analytic functions. The in-built analytics offer detection of movement, abandoned objects, removed objects, camera tampering, passing and volume detection. These new models are suitable for surveillance in a variety of indoor environments, including small retail outlets, education and hospitality sectors. The inclusion of dual processors Digic DV III and Digic Net II means each step of the imaging process – capturing, processing encoding and transmitting – is performed seamlessly. Additional benefits include enabling outstanding low light performance, even in difficult lighting conditions, to offer a true day/night solution. The aspherical lens elements and high refractive index lenses of the VB-S805D and VB-S905F are used to create a compact lens unit with high image quality and minimal distortion or colour aberration. In both models, the lenses offer a wide angle of view and low distortion, while more light is delivered to the camera’s sensor. The result is brighter and better defined images. The VB-S805D and VB-S905F provide 1.3 megapixel resolution and impressive image quality, even in low light conditions. The auto smart shade control makes real-time adjustments to exposure to improve visibility in dark areas and difficult lighting conditions. The cameras also deliver 2x H.264 video streams at different resolutions to provide greater flexibility in monitoring and recording. 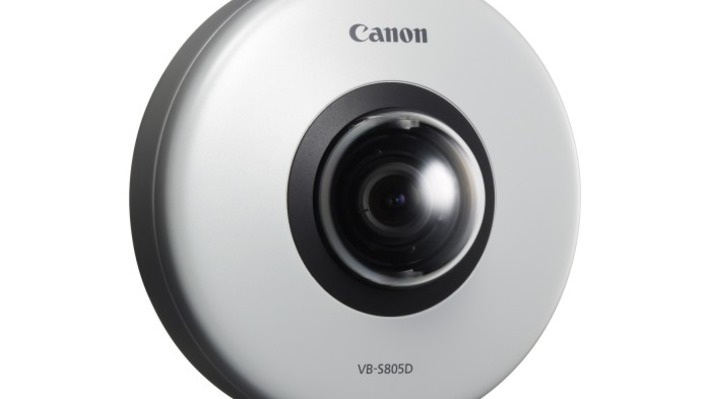 A new range of accessories have also been developed for the VB-S range of minidome network cameras, including the new VB-S805D, to offer diverse installation opportunities. These consist of: PC30-VB, a pendant mounting kit (to allow installation suspended from high ceilings); SS30-VB, a surface mounting spacer (which obviates opening cable holes during installation); and PS30-VB, a junction box mounting kit. The new cameras benefit from Canon’s 70 year heritage as a high quality lens manufacturer, with vast experience in developing network cameras that deliver exceptional image quality in all light conditions. Canon’s network cameras are simple to install, compatible with ONVIF Profile S and are supported by an extensive warranty programme. 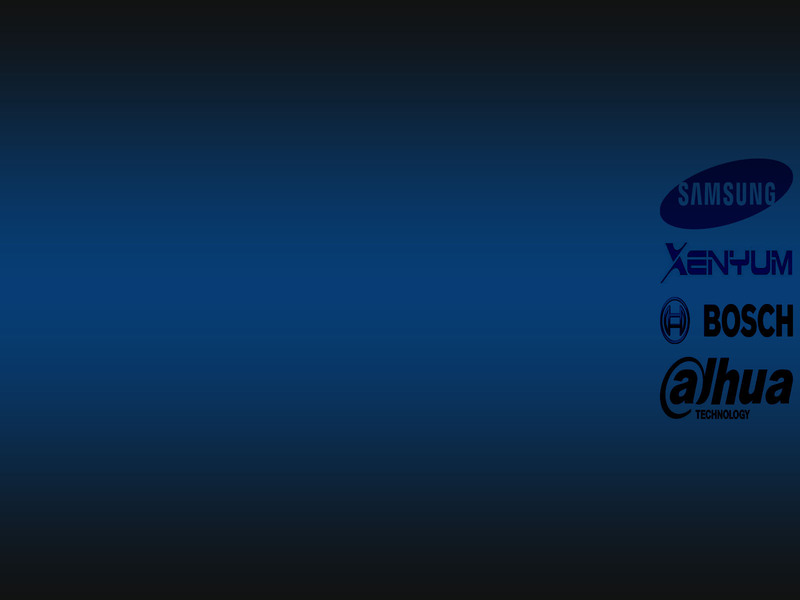 The new cameras will be available from August 2014.